As we in the Northern hemisphere experience the transition of moving from the darkest day of the year and turning into the gradual return of light, our interconnected global neighbors in the Southern hemisphere are experiencing the opposite. This turning is felt in the deepest reaches of our bodies, minds, hearts and souls. I ask of you today to stop. Stop and take a transition breath from business to stillness, from stress to absolute relaxation, from moving into the future or holding on to the past – to being present in this moment only. Find a moment of rest and simply being to take in the exquisite images and hauntingly beautiful voice that are part of the video below. Breathe….and remember why you are here. Simply to love and be loved. Today I had the powerful experience of viewing a taste of the upcoming feature documentary, Occupy Love. It reminded me once again of the powerful shift in consciousness that is happening globally right now, and I do believe that the internet has a great deal to do with it. Many indigenous peoples have know for centuries of the deep interconnection that connects us all. They called it the web of life. Yet, little did they know that we would “artificially” create this “web” with our technology in the years to come. Many of us experience this interconnectedness on a deeply felt level every single day of our lives. We are all empathic. You only have to go out into nature and observe for a little bit to see this fact in vivid display. Our breath is just as interconnected as the internet, the bees in a hive, a pod of dolphins on the other side of the world, the atoms that make up the body you are inhabiting, or a group of people that have chosen to “Occupy Wall St”. The only reason why you have enough air to breathe is that we have an unspoken agreement that all life will share it together. We are gifting it to each other – every human, plant, mountain, animal, insect, cell, river. Somewhere under all the strife, wars, economic greed, consumerism and self absorption there is a blueprint for conscious and heart felt giving. That blueprint is becoming clearly visible now and is harder and harder to disregard. 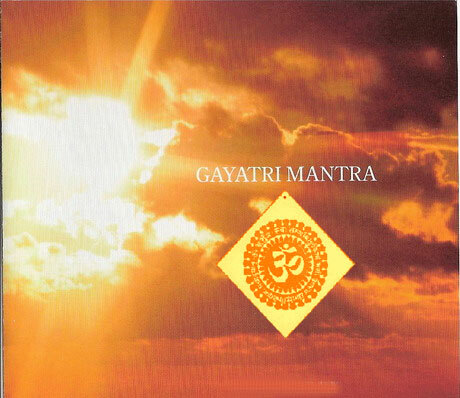 In our every inhale and exhale we are giving and receiving….an atmosphere teeming with life – our life. Since we are intimately and consciously sharing the air we breathe with every living thing, how can we feel separate? Occupy your breath fully so that the gifts you have to bring to the world are clearly coming from a fully embodied human in touch with the heart of matters. Imagine if you will a very large dance floor where everyone is moving freely in their own rhythm weaving in and out among other bodies in motion. Sometimes making contact with others by mutual consent to play with movement, dance, touch, and energy – and at other times silently exploring a unique world of your own. In the very center of this dance floor is a woman who often breaks out in gales of laughter. People move in and out of her field sometimes connecting physically and other times merely sending her love, smiles or energy – in other words nourishment. Every time that this woman laughs it sends reverberations throughout the room and smiles break out everywhere. She is feeding the dance like a “tap root” from which other “roots” sprout laterally out in all directions. 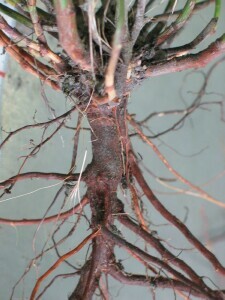 This tap root forms the center upon which rides the well being and growth of all the other roots. Without it the vitality of the organism as a whole would not continue and new growth might not be supported. The breath is like a tap root with the lungs on the inside and the air from without giving and receiving within each inhale and exhale. Our breath grounds us in the present moment and reminds us that we are here to thrive and passionately and compassionately live our lives to the best of our ability. We share the nourishment with others in a deeply interconnected dance of life that has been choreographed expressly for us by a central force so strong that often we just begin to imagine and embody the power we are being given. The tap root continually reminds us that a fully lived life is within a fully embodied creative breath. If you have never even thought about moving freely from the tap root of your breath…you might give it a try. 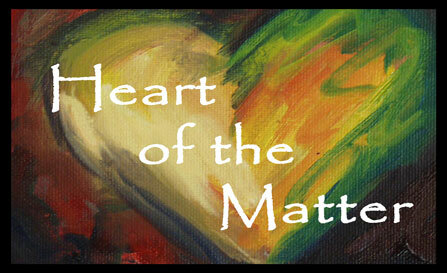 A breathing space of ecstatic, free, unrestricted movement from the center of your being!